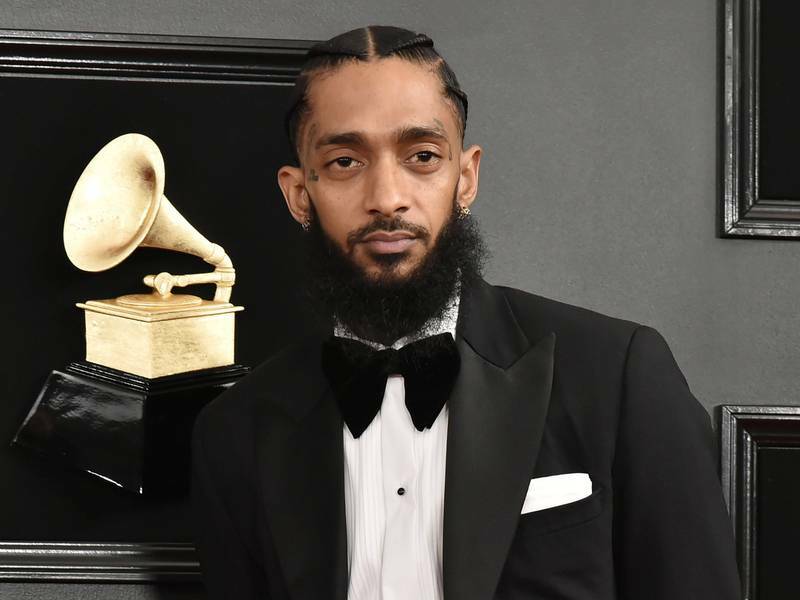 GroovyTracks – This week in Hip Hop, Nipsey Hussle‘s Celebration of Life memorial took place at the Staples Center prior to a private funeral in Los Angeles. Also, Drake announced he’s working on his next album. Lastly, Kodak Black responded to T.I. removing his artwork from the Trap Music Museum in Atlanta. Producers Ayo & Keyz have made plenty of R&B hits and recently nabbed a Grammy for their work on Cardi B’s Invasion of Privacy. In a conversation with GroovyTracks, Ayo explained why he feels R&B is making a grand return. Virginia-bred artist Caleb Steph premiered his new video “Black Boy” on GroovyTracks and shared how the visuals came together.